Department stores need to offer a different kind of experience if they want consumers to come back. 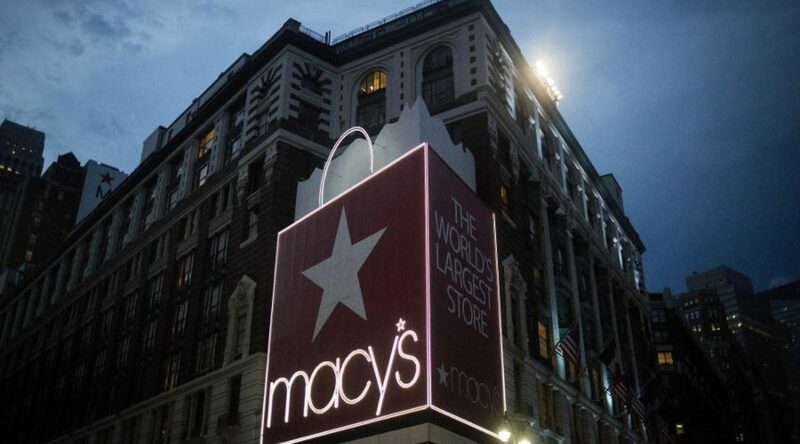 What Should Department Stores Do Now? Department stores have to change their business to survive. 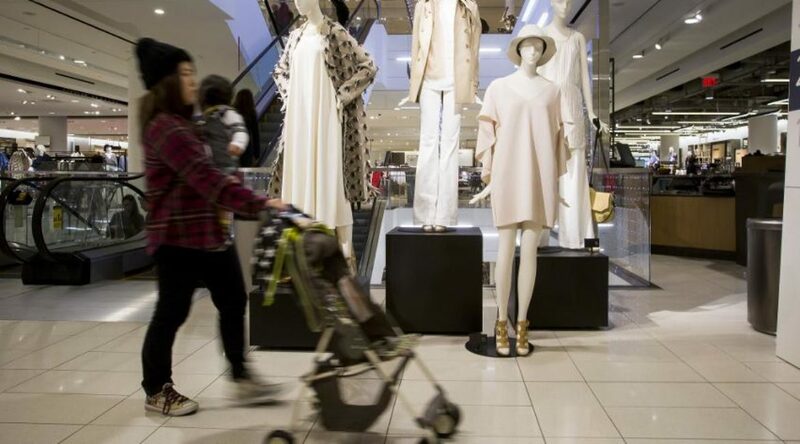 Here’s a new approach for department stores to think about the products they sell.